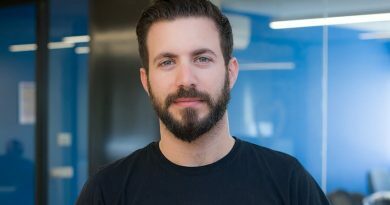 Why has digital insurance brand Duuo launched into the Quebec market? 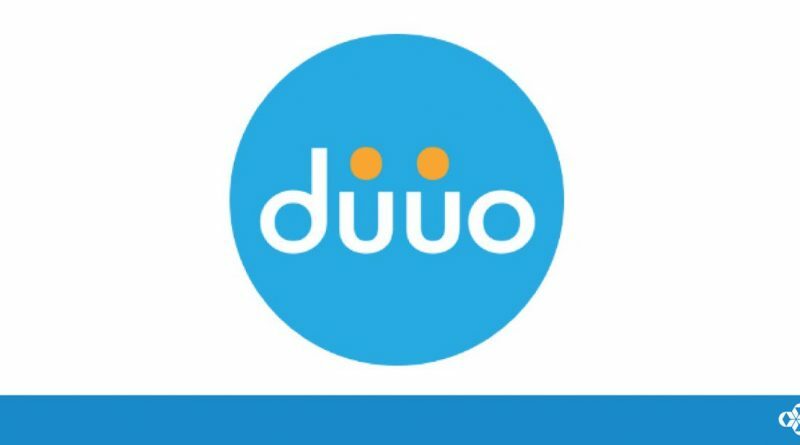 Toronto: The Co-operators digital insurance brand Duuo has launched into the Québec market, marking the latest milestone in the company’s cross-country expansion. As a result, short-term rental hosts in Quebec who rent their properties using online platforms will now have access to an on-demand, pay-per-use insurance that will fill a growing need in the marketplace. 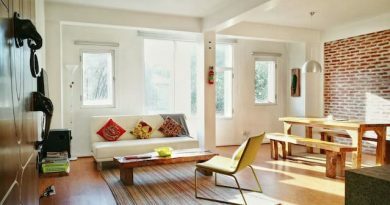 It aims to provide greater flexibility for a rising portion of the population who rent out their homes in the sharing economy. Duuo managing director Robin Shufelt said: “Following a successful launch in the other provinces, we’re excited to finally bring the Duuo offering to Québec short-term rental hosts. Quebec is home to two of the leading short-term rental cities in the country and shows no signs of slowing down. “Our goal is to make hosts feel more at ease when welcoming guests into their home, by providing the peace of mind that comes with using Duuo,” he added. Recent studies have shown that one in five Canadians have rented their property in the past or would consider doing so in the future. However, over 50 per cent of short-term rental hosts surveyed are unaware that many homeowners insurance policies do not cover losses or potential damage. 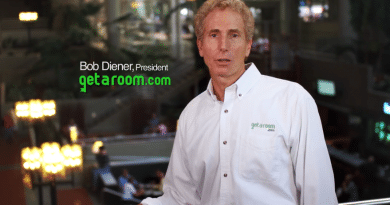 Now, Duuo, which will be Canada’s first and only pay-per-use short-term rental insurance, is set to meet the evolving needs of Canadians by providing short-term rental hosts with a protection plan that their existing policy may not cover. 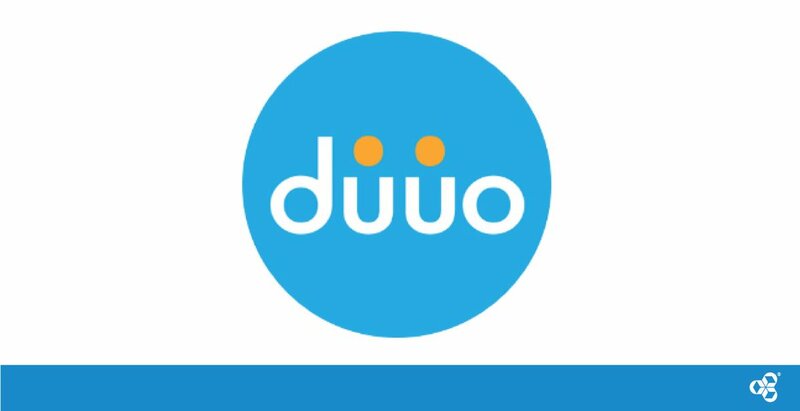 Duuo aims to protect hosts for the full replacement cost of their home, vandalism, infestation, loss of income and more, through a single online application. For more information on how to receive a quote, hosts can visit the Duuo website here. 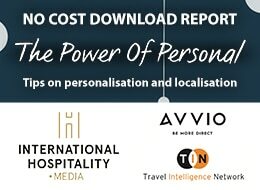 There is the option to select one’s location, property type and contents limit, before the platform provides an estimated cost-per-night calculation and users can then turn their policy on and off when they need to. Duuo was created by The Co-operators to both identify and fill gaps where Canadian’s needs are not being met by traditional insurance models. The company will look to continue developing and testing innovative products in Québec and other major markets across Canada.